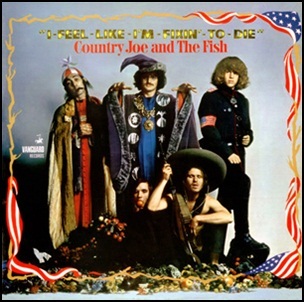 In November 1967, “Vanguard” label released “I-Feel-Like-I’m-Fixin’-to-Die”, the second Country Joe and the Fish studio album. It was recorded July – September 1967, at “Vanguard studios” in New York City, and was produced by Samuel Charters. All tracks by Country Joe McDonald, except where noted. 1967Barry MeltonBruce BartholBruce BartolColors for SusanCountry Joe and the FishCountry Joe McDonaldDavid CohenEastern JamGary "Chicken" HirshGary HirshI-Feel-Like-I'm-Fixin'-to-DieJanisJulyMagooNew York CityNovember 1967Pat's SongRock Coast BluesSamuel Charterssecond albumSeptemberThe "Fish" Cheer/I-Feel-Like-I'm-Fixin'-to-Die RagThought DreamThursdayVanguardVanguard StudiosWho Am I? 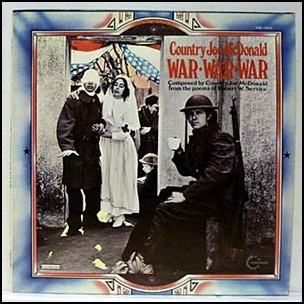 In October 1971, “Vanguard” label released “War War War”, the third Country Joe McDonald album. 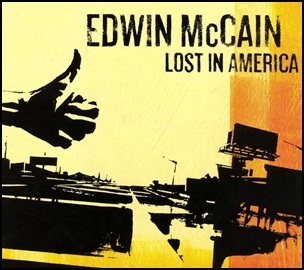 It was recorded in 1971, at “Vanguard Studios” in New York City, and was produced by Country Joe McDonald. The lyrics of the album tracks were based upon the poetry of Robert William Service. All tracks by Joe McDonald. 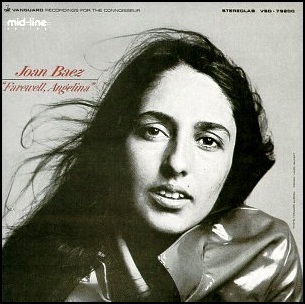 In October 1965, “Vanguard” label released “Farewell, Angelina”, the sixth Joan Baez album. It was recorded in 1965, and was produced by Maynard Solomon. 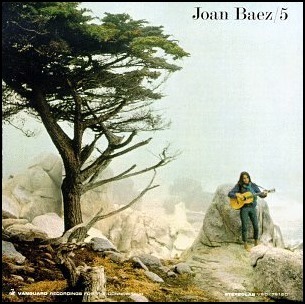 On October 1, 1964, “Vanguard” label released “Joan Baez/5”, the fifth Joan Baez album. It was recorded in 1964, and was produced by Maynard Solomon. I Still Miss Someone – Johnny Cash, Roy Cash Jr. 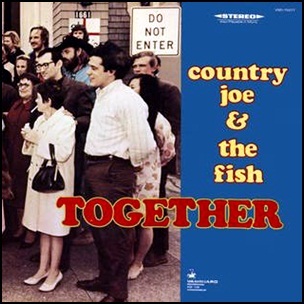 In August 1968, “Vanguard” label released “Together”, the third Country Joe and the Fish album. 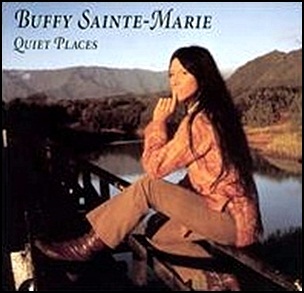 It was recorded November 1967 – February 1968, at “Sierra Sound Laboratories” Berkeley, California, and “Vanguard Studios”in New York City,and was produced by Samuel Charters.